I have quite interesting weekday mornings these days when I get ready for work in the changing room after my gym workout. I don't personally know any of the ladies who frequent the gym the same time I do, and so I don't talk to them. But a few of them will be chatting away - about cakes, shopping, sales and mostly, traveling. It's hard not to eavesdrop. 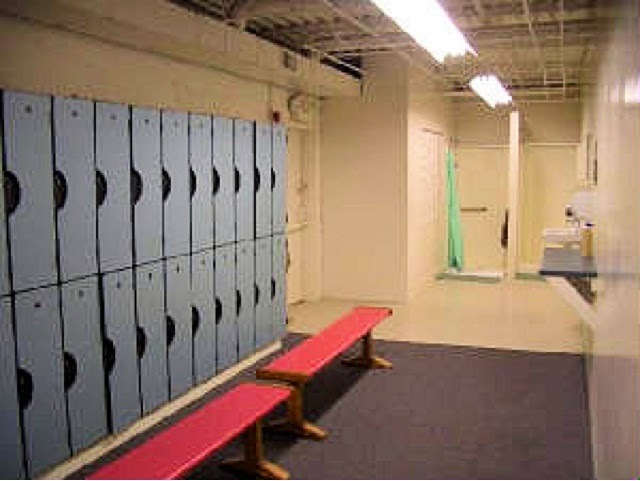 The changing room is smallish in size and they speak quite loud. I even found out that one of them is planning a trip to North Korea. Now, that I find interesting. This made me think how different I am from most people I encounter. I don't travel much. I would love to but I don't think that it is worth spending the money on during this point of my life. I suppose it all boils down to life priorities and traveling isn't very high on my list at the moment. What I would spend thousands on are books definitely, and I'm sure these ladies will say that I am just nuts.